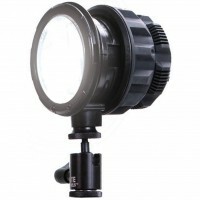 The Sola ENG Fresnel from Litepanels delivers the control and single shadow properties of a fresnel in a lightweight, portable and energy efficient package. This tiny light requires only 39 watts of power to produce the tungsten equivalent of 250 watts and can be powered by either a camera battery or an AC adapter. 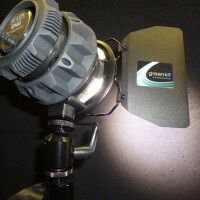 The Litepanels Sola ENG Fresnel is only 10.18cm and can be used on-camera, handheld or on a stand. 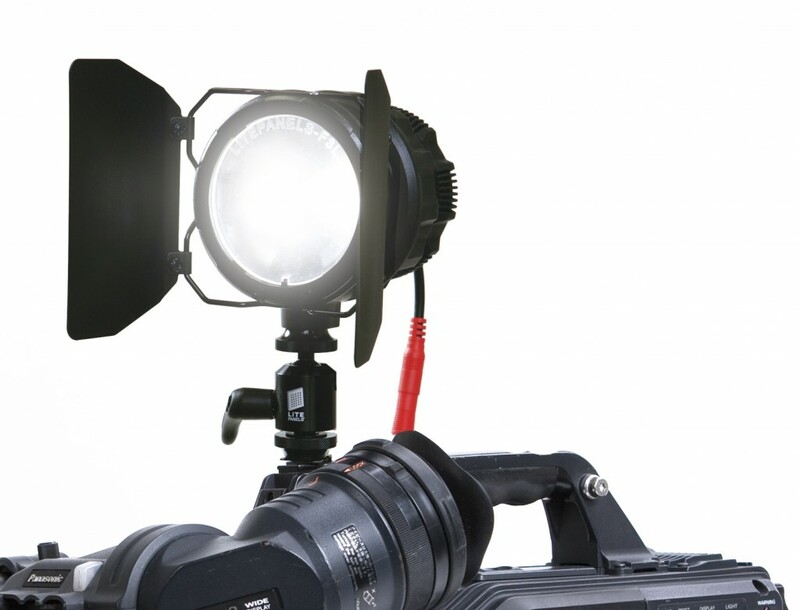 The unit uses Litepanels proprietary heat-free technology to deliver soft, directional illumination. Precise controls allow full dimming without loss of colour temperature. 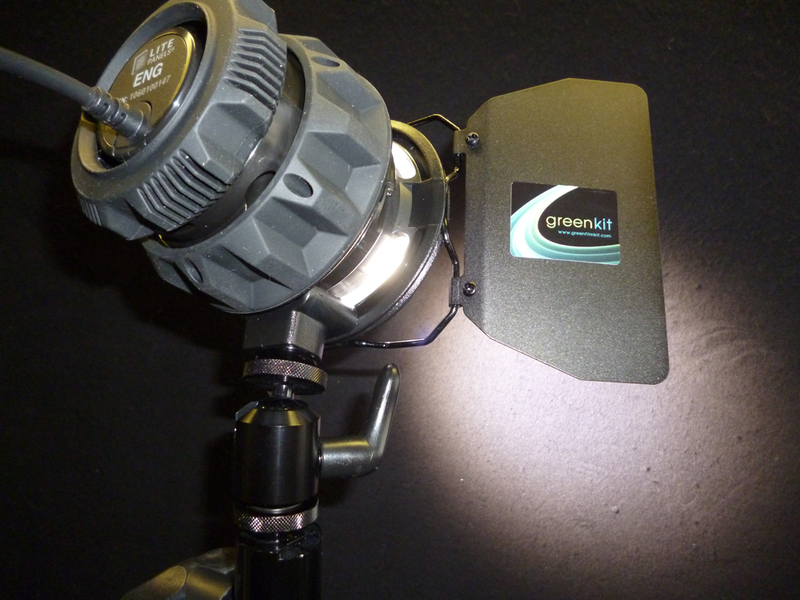 The fixture is flicker-free, but doesn’t need an external ballast. 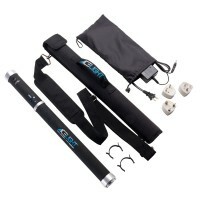 And, the Sola ENG Fresnel packs up small enough to qualify as carry-on baggage if you need to travel with it. Other features include focus control from 50º-15º and a robust but lightweight housing that supports 2 leaf barn doors to get the light exactly where you need it. Litepanels Sola ENG Fresnel Downloads. 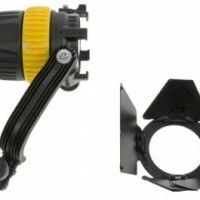 thanks for forwarding on information about the Litepanels Sola ENG Fresnel.